Last night on the NBC evening news at 6:30pm, Lester Holt was quick to report on a special news lie. 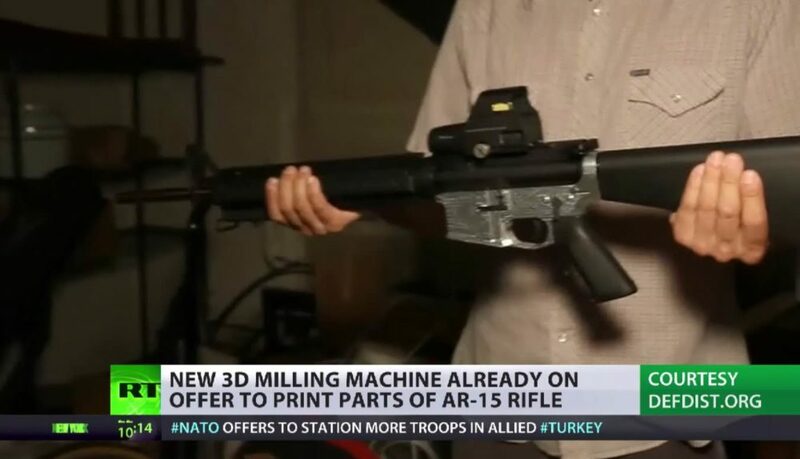 These ghost guns do exist, but in the hands of patriots who prepare to fight against tyranny if it should come to that in our country’s future. These stories are “fake news” tactics to “INFORM” the sheeple in our country. It also placates the Schumers, Bloombergs and anti-gunners. Giving them another “talking point.” The ATF studied these “80% lowers” and issued decisions they were not firearms and did not need a serial number. Tell us enough times that “sugar contributes to obesity” and we might then eliminate sugar from our diets completely.